DANVILLE, Ky. - Neal Brown’s fate was determined about two decades ago. Just ask the owner of a deli in Danville, Kentucky. Even before he got a call from Mark Whipple asking him to become a graduate assistant at UMass — a call he received in the state of West Virginia — Brown already knew he wanted to be a football coach. That’s what he told his childhood friend on a bus trip to Florida for a basketball tournament. Nathan Schepman, a former classmate and teammate of Brown, remembers the moment vividly: The pair sat next to each other, Brown reading local newspapers, Schepman sifting through the latest Golf Digest. They started talking about the future, and Brown made it clear that he aspired to become a coach. At that time, Brown was a three-sport star in high school, but he says he always knew he wanted to teach others. He gets that mentality from his parents, Tom and Peggy, who each worked in schools their entire lives. They knew from a young age that their son would become a teacher of sorts, especially after he tried to upstage one of his own instructors by drawing a diploma to “certify” himself as his own teacher. But Peggy Brown says she knew Neal never wanted to be a teacher in a classroom setting. He’s found a much better fit in coaching, combining two youthful ambitions — sports and teaching — on a path that led him to WVU. While the new leader of Mountaineer football is known for his genuine demeanor as a coach, the people closest to him say his football knowledge and skill have always set him apart. It was the first capital of Kentucky in the late 1700s, and the location of the commonwealth’s first courthouse. It also was home to one of college football’s first great upsets. On Oct. 29, 1921, Centre College — then a school for roughly 300 students, now an NCAA Division III operation — defeated Harvard, a former national champion, 6-0. 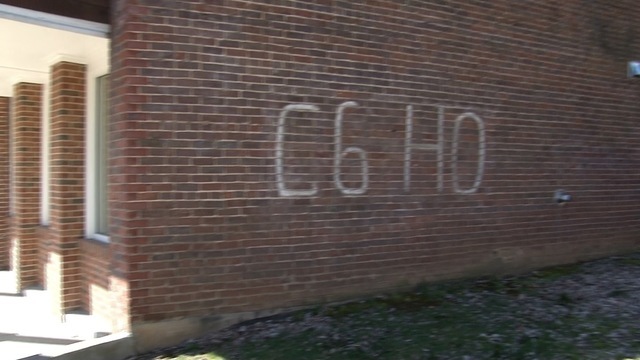 That scoreline still stands as one of the most shocking upsets ever, and still lives on the side of one of the buildings on campus, painted as the “impossible formula:” C6H0. The " impossible formula " still stands on the outside of one of Centre College's buildings, commemorating its historic football victory over Harvard in the 1920s . There’s plenty of football tradition in Danville at the high school level, too, a scene that Neal Brown’s alma mater has dominated over the last 20 years. Boyle County High School has won eight state championships in Kentucky since 1999, including a run of five titles in a row and three straight perfect seasons. Brown graduated the year before the first perfect season, but his playing days were regarded as a turning point in the school’s football fortunes. As longtime Kentucky sports journalist Larry Vaught remembers, Brown’s team won the first playoff game in Boyle County history, then went on to win the school’s first regional title and knock off cross-town rival Danville for the first time in about 20 years. “They laid all the groundwork for what was to come and made everybody believe that winning could happen at Boyle County,” said Vaught, who is now a syndicated columnist and radio host. Brown’s parents believe baseball was his best sport, but his hardworking mentality and on-field instinct helped him turn heads on the football field. During his sophomore season at Boyle County, a local newspaper dubbed him “Mr. Everything.” He started at wide receiver and cornerback, sometimes played quarterback, kicked, punted and returned. “He literally was doing everything,” Tom Brown recalls. He didn’t just play everywhere: his high school head coach said he also acted as a coach on the field. While Brown didn’t win a football state title in high school, he still owns two Boyle County records. His 154 career receptions are the most all-time by a Rebel, and his 97-yard punt return for a touchdown remains unmatched. Smith remembers that punt return as one that never should have happened: Brown let the ball bounce inside the 10-yard line before he scooped it up for a return. “I was sitting there screaming, ‘What are you doing? What are you doing?’ And boom, boom, boom, there he goes, all the way back for a touchdown,” said Smith. Before the end of Brown’s high school career, Boyle County made an appearance in the state semifinals. The Rebels have played in that game or beyond in 13 of the last 23 seasons. Pardue credits that sustained success to both Brown and his father. Neal Brown has been around football all his life — literally. Not only did Brown grow up around teachers, he grew up around coaches. His father was a coach, and so was his uncle. He paid close attention to their philosophies. His parents describe him as competitive, analytical and observant. Brown even admits that observing the actions of the teachers and coaches that surrounded him shaped his life. After watching Brown grow up, Pardue says it’s no surprise that he has ventured into coaching. Brown’s venture into coaching has been a successful one. During his tenure at Troy, Brown became one of just six FBS coaches to win 10 or more games in each of the last three years, and is also 3-0 in bowl games as a head coach. His coaching philosophy can be summarized in three goals: Developing young men, graduating students and winning football games. Brown’s assistant coaches have called him a hard-worker, a determined mind, but also someone who is committed to building relationships and creating a better environment for players. Even when he was an athlete himself, those leadership qualities were evident. Brown developed those leadership qualities through his upbringing in a family of teachers. Tom Brown disagrees. He says his son’s genuine nature comes from Neal’s grandparents — a characteristic that is also at the foundation of his family life with his wife Brooke and their three children. 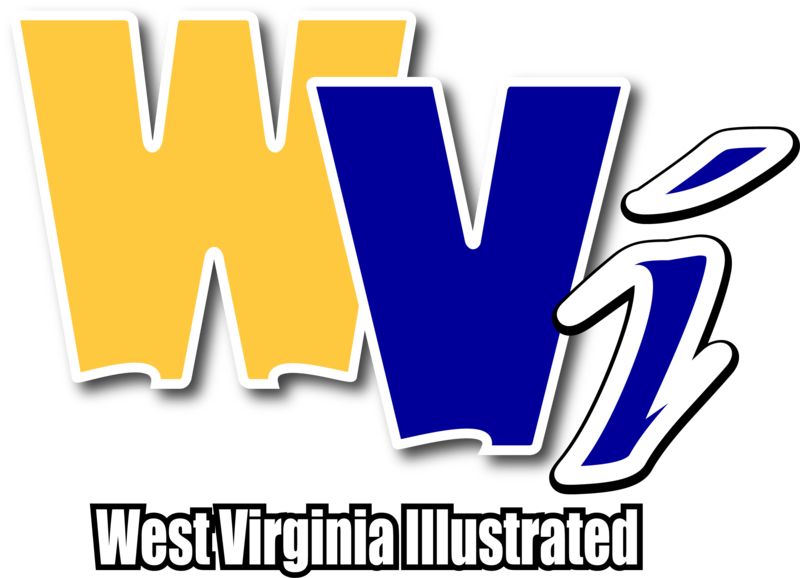 Now, Brown wants to create a family environment for players and coaches at WVU, all while continuing to combine the two things he loves the most. 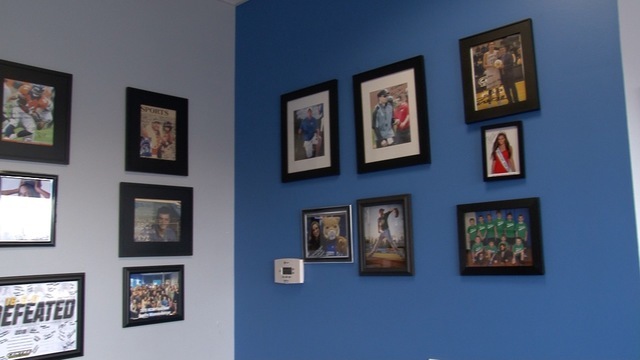 At Melton’s Great American Deli, Schepman has created a wall of fame of sorts, with photos of local sports heroes and others crowded together next to the fountain drinks and iced tea. There are quite a few photos of Neal Brown from his days as an assistant at Kentucky and the head coach at Troy. He’s been successful at just about every stop in his coaching career. Will it be the same at West Virginia? A wall filled with photos of Danville heroes inside Melton's Great American Deli. Vaught also thinks the former charismatic high school star is destined for success in Morgantown. His parents know there’s a “honeymoon phase” to every new coaching hire, but they, too, can’t help but be excited for their son. After watching their son climb the coaching ranks, the Browns say it has been “gratifying” to see how Mountaineer fans have welcomed their new head coach. Brown’s genuine personality seems to magnetize people, and he has fully captured the imagination of gold-and-blue faithful who hope a new leader can take WVU to new heights. That excitement was summed up best in one moment just days after Brown’s arrival in Morgantown, when he was introduced at halftime of a men’s basketball game alongside his wife and children. The family walked out to half-court amid a standing ovation — a symbol both of welcoming and of pride. The Neal Brown Special will air on Nexstar Stations around West Virginia throughout March. Click here to see the full broadcast schedule for the 30-minute special, or watch it on-demand on our website.